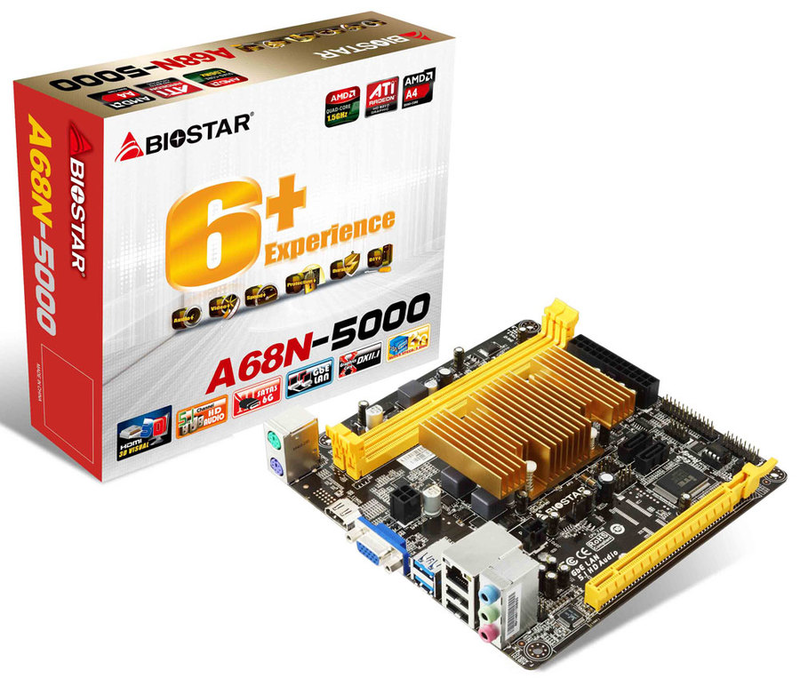 Finally some AMD action with the mini-ITX GA-E2100N and A68N-5000. 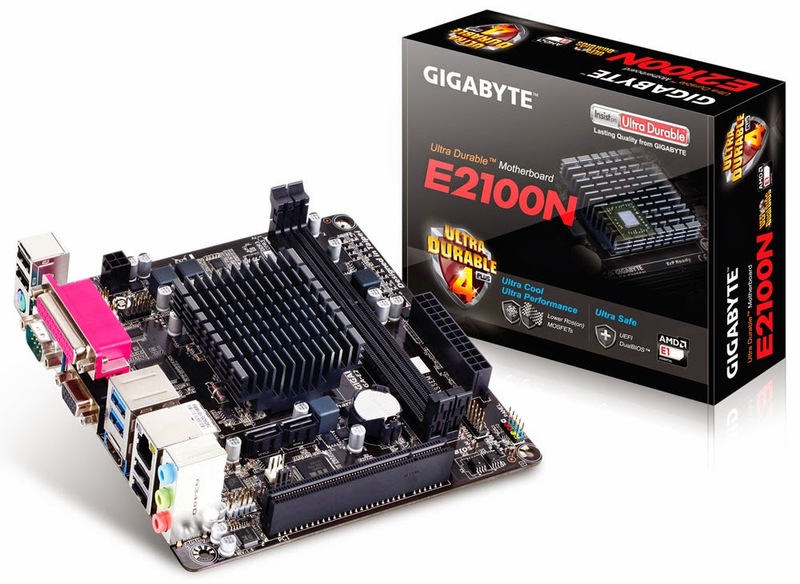 The sub-$60 GIGABYTE board features an E1-2100 (for an anemic 614 CPU Mark), while BIOSTAR opts for a significantly more capable A4-5000 (1917 CPU Mark). Thanks to the one and only Ian Cutress for the tip.